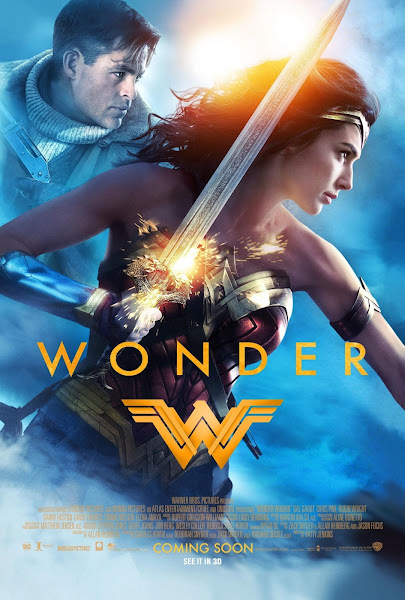 An Amazon princess (Gal Gadot) finds her idyllic life on an island occupied only by female warriors interrupted when a pilot (Chris Pine) crash-lands nearby. After rescuing him, she learns that World War I is engulfing the planet, and vows to use her superpowers to restore peace. Directed by Patty Jenkins (Monster).